In fact Klezmer + pretty much anything = success but that’s just stating the obvious. 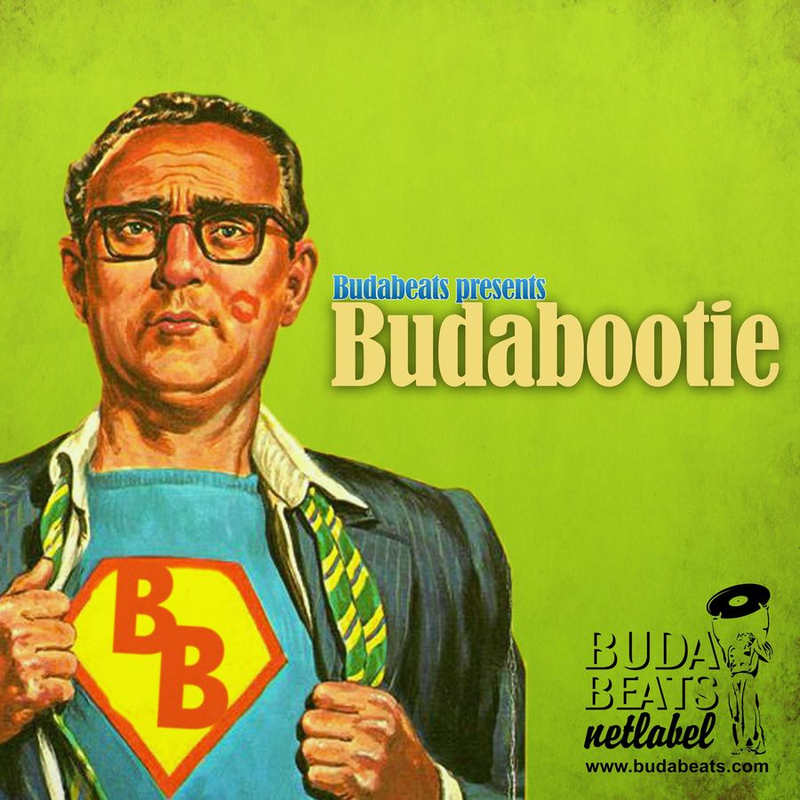 Anyway, an old track from an old Budabeats (home of Suhov and others) release for you today. Technically not a massive innovation but if you can listen to this and not find yourself starting to twitch to the all consuming catchiness then you’re barely even human my friend. One of those incredibly simple mixes which just works. The full album this is from (VA – Budabootie) can be found here although well made as it is there’s nothing to match the stand out track Faroff’s ‘House of Klezmer’.